On Sunday, August 9, 2015 at Wildwood Community Church, I preached a sermon based on 1 Peter 5:6-11. This message was part 10 in the “True Grace” series. Below are a set of questions related to the message for personal or group reflection. What evidence is there that God truly cares for His people? How does remembering that God cares for us help us to humble ourselves under His mighty hand? The devil here is described as our adversary who tries to slander and deceive us with the hope of devouring our faith. Have you ever gone through a trial in life where your faith in God (or belief that He cared for you) wavered? Peter lists a series of things in 5:8-9 that a Christian can do to fend off the Devil’s attacks. Which of these commands most stands out to you? Why? What is one thing you could do this week to put into practice the admonitions of these verses? God, in His grace, gives us eternal glory that follows temporary suffering (5:10). What are some of the temporary sufferings you are dealing with that feel “eternal” today? How does meditating on future blessing allow you to deal with temporary pain today? What are some of the things that most stood out to you from this entire study of 1 Peter (“True Grace” series)? 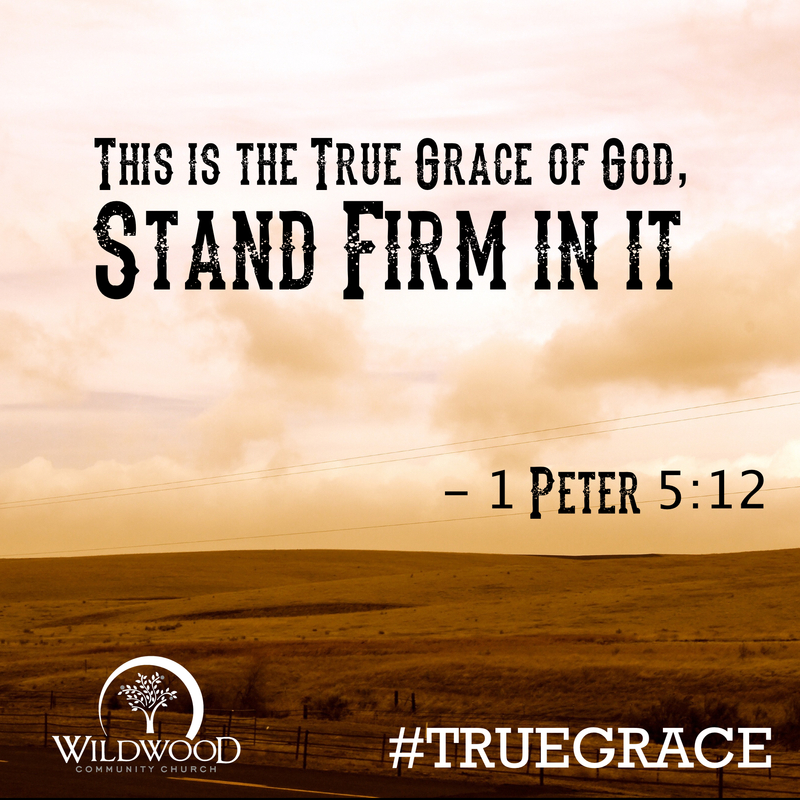 To access the entire True Grace Study, click here.